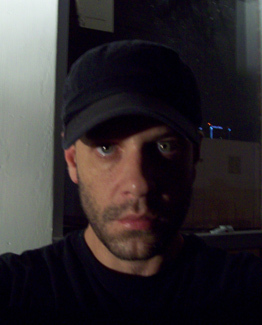 Christopher McFall is an experimental composer/sound artist based in Kansas City, USA. His primary interest involves the concept of arranging analog source audio to serve as a gateway for experiencing visual environments, whereby the resulting recordings translate into soundtrack of spaces specific to each listener. The methodology behind Christopher’s workings involves the use of piano, phonograph, saxophone and field recordings captured on chemically treated/decaying audio tape recordings that are then layered and further manipulated in a digital format.